Examination. 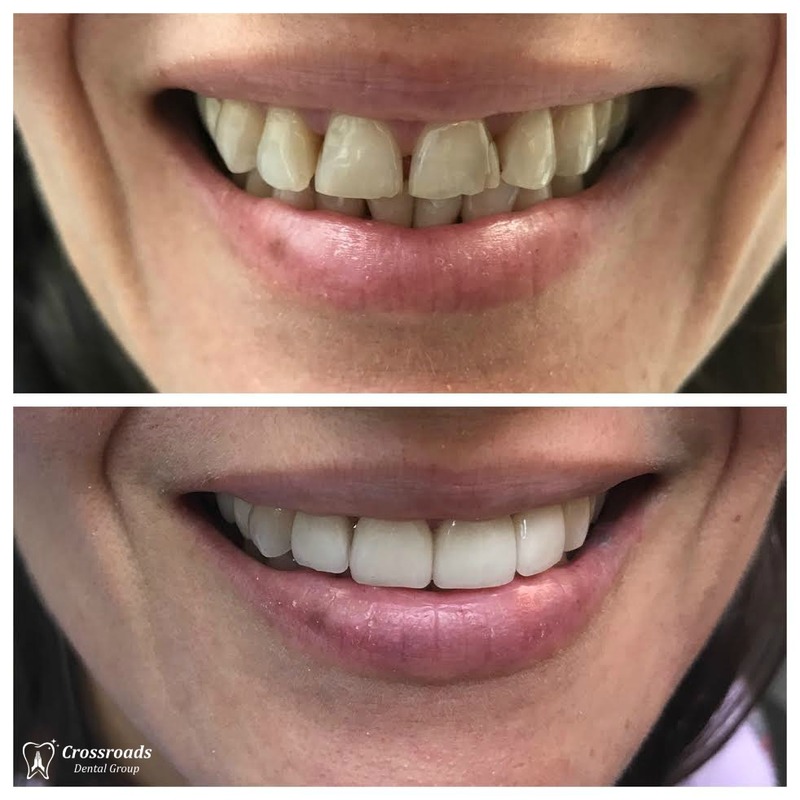 Dr. Shrestha will examine your teeth, gums, and mouth, to look for changes or signs of a problem like a cavity, gum disease, an abscessed tooth, gum recession, tooth decay, oral cancer, etc. 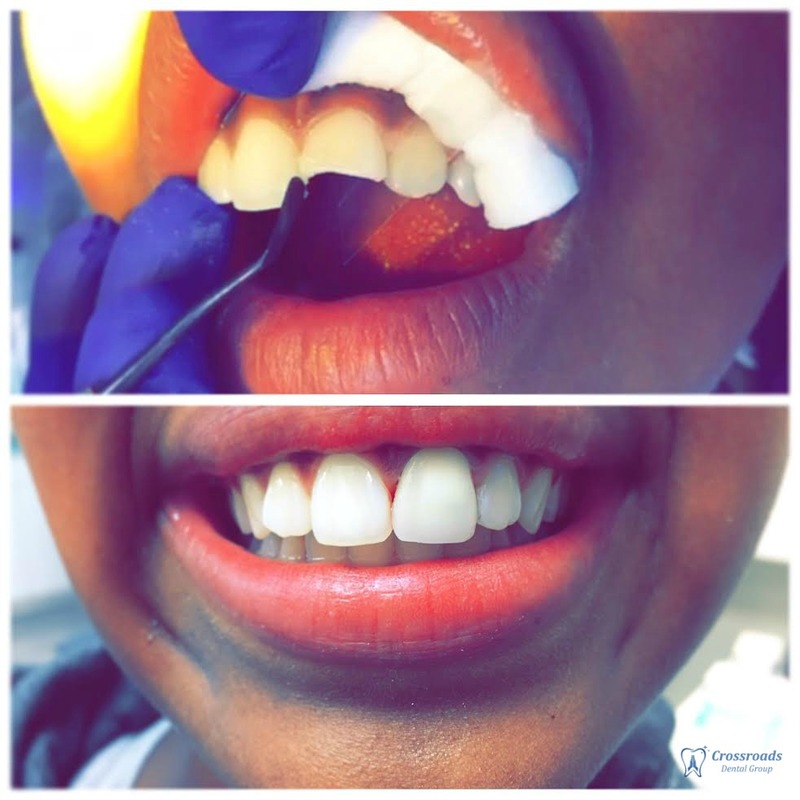 During the examination, Dr. Shrestha will use a specialized probe to measure the spaces between your teeth and gums, an explorer tool to inspect your teeth and determine if any cavities are present, and a mouth mirror to get a better view of the sides and back of your teeth. Part of every examination includes a Veloscope exam free of charge looking for oral cancer. 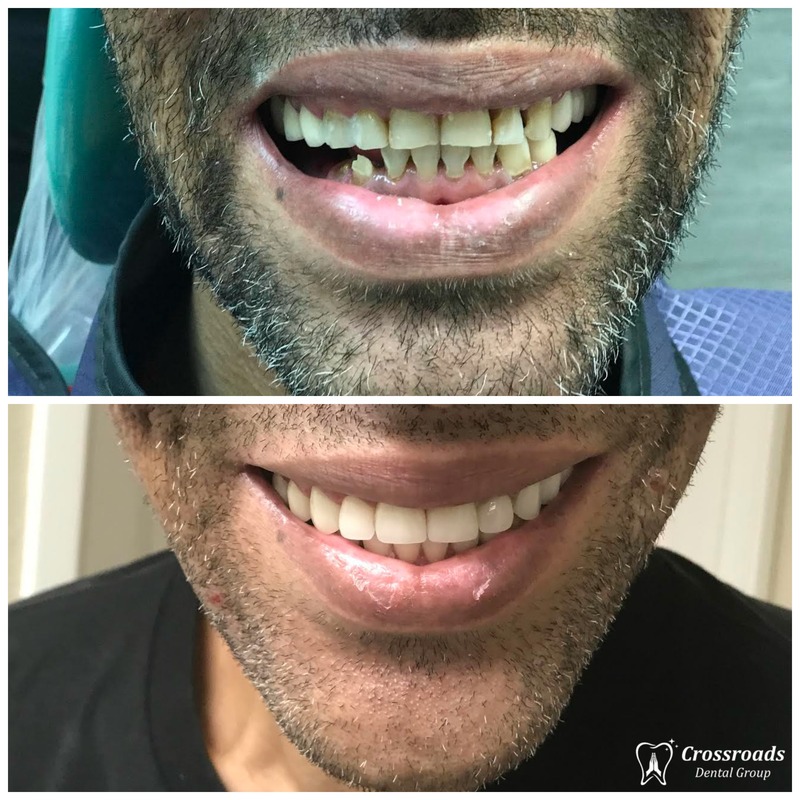 Since your oral health is closely related to your overall health, it’s important to mention any concerns or issues you are having with Dr. Shrestha during your next visit. Discuss any new health problems you have been diagnosed with since your last visit (for example, diabetes or heart disease) with Dr. Shrestha. Let Dr. Shrestha know if you typically experience dental anxiety when visiting a dentist. Fear of the dentist is common, and we are great at making patients feel more comfortable during your checkup. Speak with Dr. Shrestha about any issues or changes you’ve noticed with your teeth, gums, or the inside of your mouth. The earlier your dentist knows about pain, sensitivity, or a suspicious lump, the quicker we can diagnose and treat it. 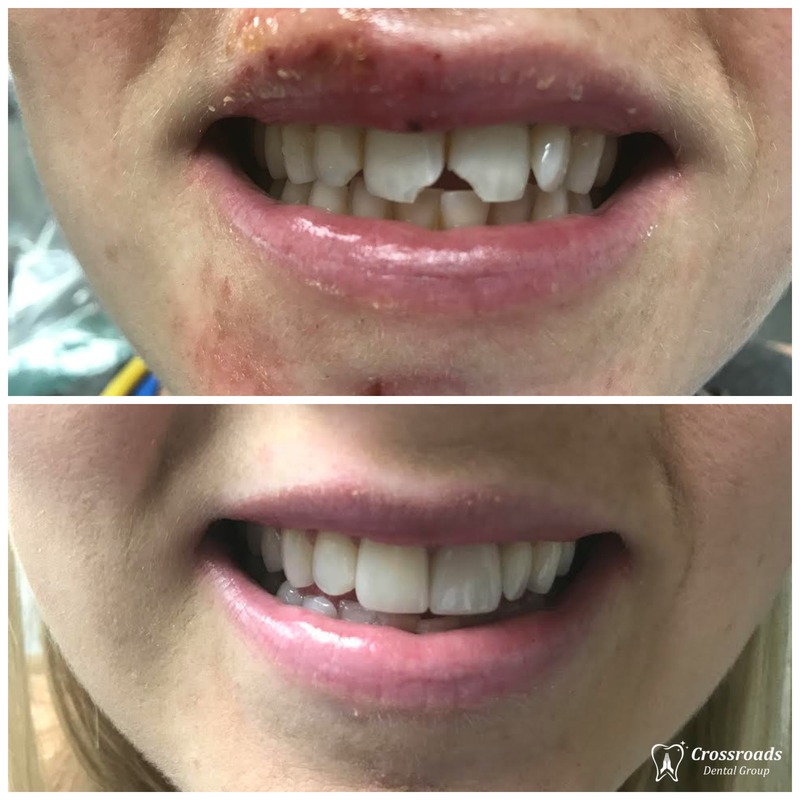 The best way to improve your oral health and ensure your teeth look amazing is to get your teeth professionally cleaned by our trained Dental Hygienists here at Crossroads Dental Group, at least, twice a year. Deep Cleanings: At times tartar can build under the gumline and a periodontal pocket can form. A toothbrush and floss are no longer sufficient to reach and to clean the hard tartar. Tartar is the hardened or calcified plaque that adheres firmly to the tooth. Our dentist and assistants are expert at going in and gently removing this tartar. It is necessary to have the patient numb to have this cleaning done. It is called scaling and root planing or sometimes called quadrant scaling. 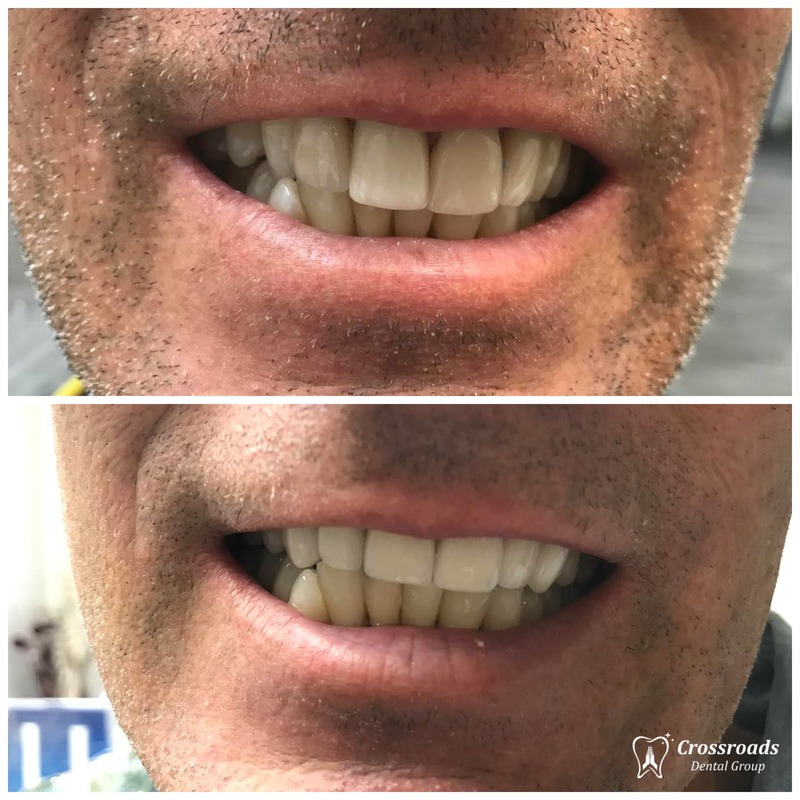 After this is done we place our patient on care as needed, most of the time after scaling and root planing we want the patient to come back every 3-4 months until we can get their periodontal health returned to normal. 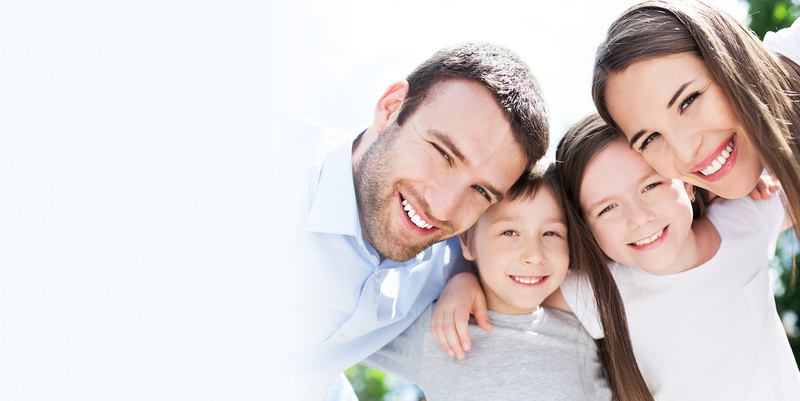 Fluoride treatments help to prevent tooth decay in both children and adults. Anyone who is at risk of dental decay should consider topical fluoride treatments. This fluoride is applied directly to the teeth. It is typically a concentrated sticky paste which deposits a great amount of fluoride directly onto the tooth. The fluoride treatments we offer in our dental office have more fluoride than over-the-counter fluoride mouthwash or toothpaste options and stay on the teeth longer, allowing them to be used by the tooth. For people with extensive recurring decay, Dr. Shrestha may also recommend trays to use at home with prescription fluoride, xylitol gum, or special toothpaste tablets with arginine. Our understanding of the science of tooth decay is expanding and Dr. Shrestha’s office is at the forefront of this field. IF YOU ARE USING ANY FLUORIDE PRODUCTS IT IS IMPORTANT THAT YOU TALK TO DR. SHRESTHA SO WE CAN HELP DETERMINE WHICH ARE BEST FOR YOU OR YOUR CHILD. There is no one magic key to oral health that fits all patients. Dr. Shrestha is at the forefront in the field of cariology. Dr. Shrestha strives to explain to the patient their own specific need. Decay and periodontal disease are both caused by bacteria, but they act in different ways. Some patients have deeper grooves or poorly formed enamel. Some patients have poor salivary flow or highly mineralized saliva. All of these things must be considered to tailor an oral hygiene plan that works for each patient. 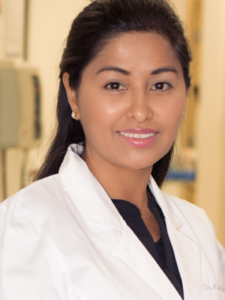 One of the things that really sets Dr. Shrestha’s office apart is our drive to help the patient understand their oral hygiene needs and set a customized routine in place. We really believe that education and prevention are part of our job.